If your restaurant or café isn’t already on Instagram, it should be. Instagram has become one of the most popular social media apps for consumers and businesses alike. It currently has over 1 billion monthly active users, which puts it right behind YouTube and Facebook. It’s also extremely popular with millennials and younger smartphone users, which makes it a great marketing tool for your restaurant or café. If you upload stunning visual content on a regular basis, you can grow your audience online and attract more customers to your local eatery. Learn more about how you can grow your business using Instagram. Instagram also lets you tag your current location as you’re posting, so you can mention your restaurant in every post. Now that we’ve agreed Instagram is an effective marketing tool for your business, let’s explore how you can grow your business on this platform. Many businesses make the mistake of not including a call-to-action on their Instagram posts. You don’t want your posts to be overly salesy, but it’s important to make sure you’re asking something of your viewers and followers instead of just racking up likes and comments. After all, you’re interested in more than just gaining a following on social media. You want them to visit your restaurant or café and place an order in-person. So, why not ask them to come by? Another way to go beyond traditional posting is to use what’s known as “Share for Share” or SFS. This involves reaching out to other businesses in your area and offering to share their content on your Instagram feed in exchange for them sharing some of your content on their Instagram feed. Share for share can help you reach all kinds of new followers by having one of your photos or videos appear on an entirely new account. It’s important to be selective with your SFS posts. You don’t want to turn your Instagram account into a local business directory, but partnering with local businesses can lead to some exciting opportunities. Gymnasiums, spa's, hairdressers, nail salons etc. Try to look for another business nearby that’s in the hospitality industry, but one that’s not a direct competitor. You’ll be catering towards the same users, so you both have a lot to gain from sharing content on Instagram. If you’re running out of ideas and content for your Instagram account, you can always turn to what’s known as user-generated content. This refers to content that’s generated by your users or customer instead of your company. But putting user-generated content on your Instagram feed isn’t just about getting more content ideas; it’s about involving your customers in the marketing of your business. When you post an image from one of your customers on Instagram, they will be that much more likely to share the post on their own feed, spreading the word about your café or restaurant to all their followers. People tend to trust user-generated content more than branded content because it seems more authentic. 48% of marketing professionals believe that content created by customers can help humanise their marketing and is an effective way to interact and connect with their people. Hosting a photo or selfie contest and giving the winner a gift certificate to your restaurant or café. Better still, if you had a digital menu, you could use the winning pictures within the menu itself encouraging users to come back and marvel at their contribution. You can quickly reach new followers and grow your business by asking your customers to pitch in with your marketing campaign. You can find some more ideas on how to generate interesting content for your hotel business here. People will be curious to see how you prepare your food, including what ingredients are used, and how the chef works in the kitchen. 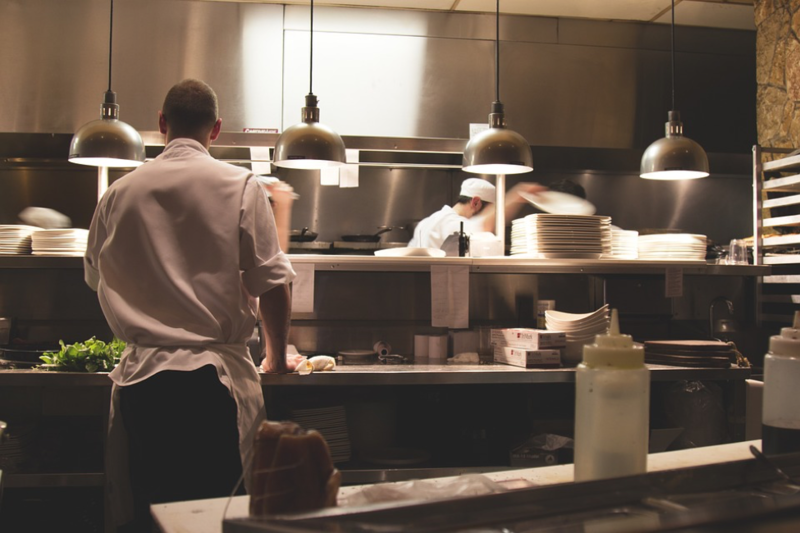 These images and videos can have a powerful effect on your target audience, giving them new insights into what’s happening behind the scenes at your restaurant. Instead of posting a bunch of overly polished photos, videos help you capture your restaurant in the moment. 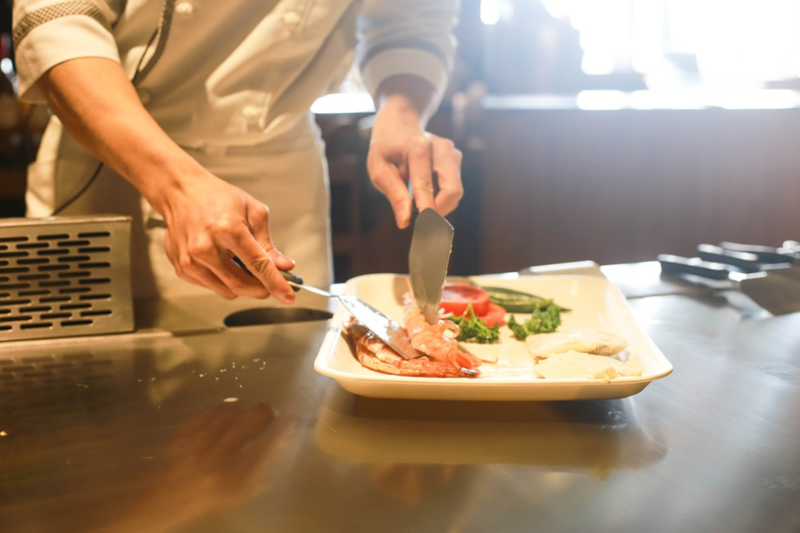 You can help people see more of the space, learn something new, and develop a more meaningful relationship with your restaurant. There are all kinds of ways you can grow your restaurant or café on Instagram. Remember to post visually compelling content on a regular basis. Try mixing things up once in a while by hosting user-generated content, sharing content from other businesses, and using video. You will see your follower count soar before you know it. Need help with marketing your restaurant or cafe? 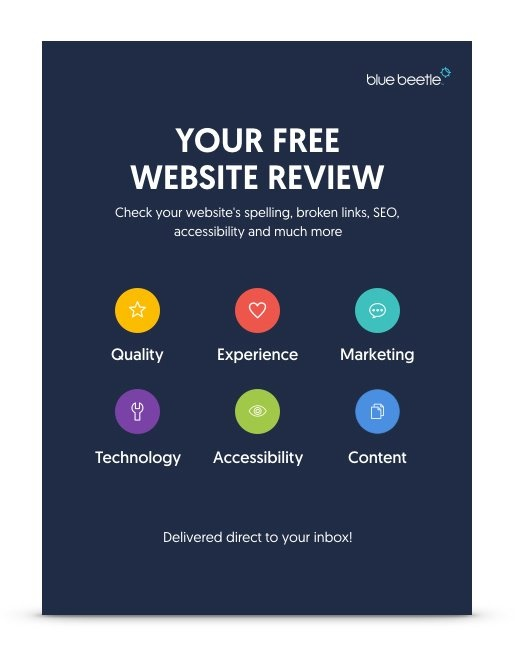 Contact the marketing professionals at Blue Beetle today!